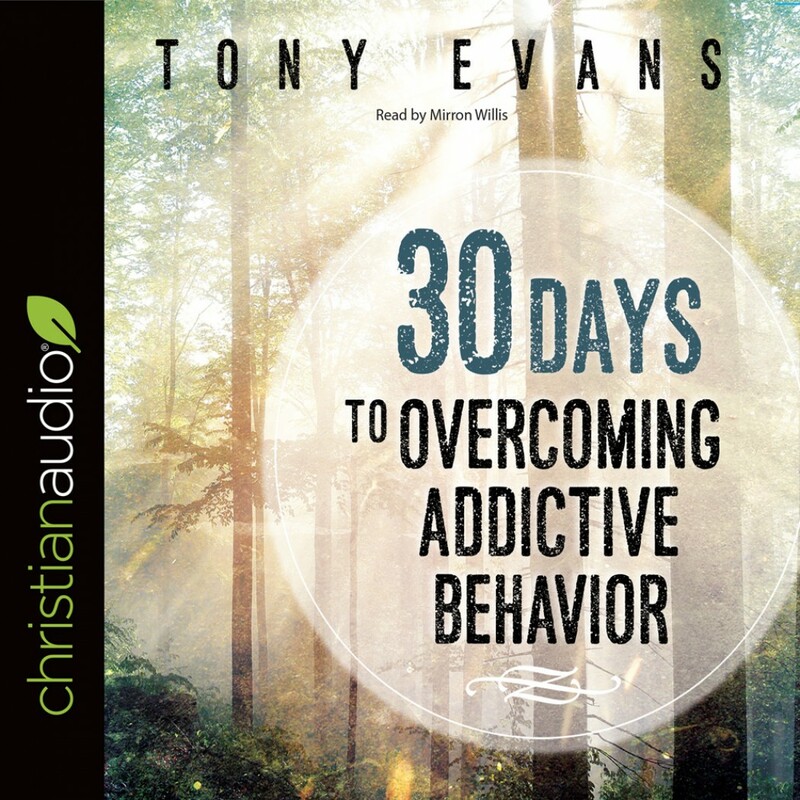 30 Days to Overcoming Addictive Behavior | Tony Evans | Audiobook Download - Christian audiobooks. Try us free. Do you feel ambushed by your obsessions? Addictions come in all forms: overindulging, overspending, overworking, and more. But no matter how they show up in your life, your addictions trap you and edge out the full freedom you can enjoy in Christ. What if, in the next month, you could break the hold a bad habit has on you? Join Dr. Tony Evans on a 30-day journey filled with powerful biblical insights and practical tips for overcoming the behavior that controls you. You'll discover the tools and principles you need to embrace healing and find liberation. the relief of overcoming addiction?